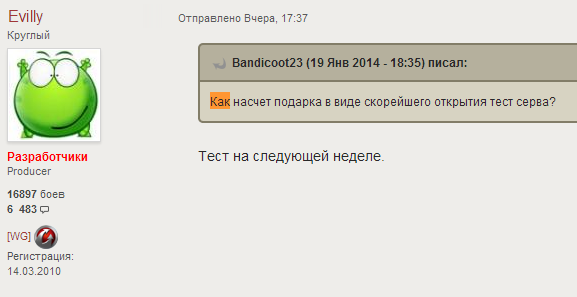 Yesterday the developer with the nickname “Evilli” confirmed that the test will update 8.11 this week. This comment was left on the forum yesterday, Sunday, January 19. Nice, too bad it’s not here.